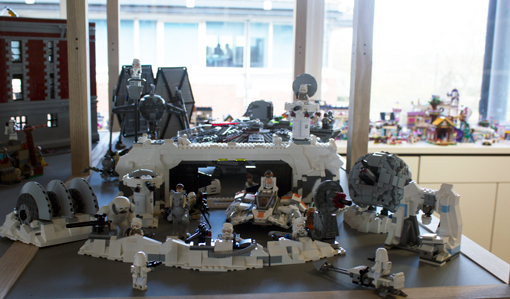 Here are some ideas we picked up from visiting the LEGO contact centre in Slough. 1.8 million calls and emails globally across 3 sites. Approximately one third is answered from the UK centre. The next time a problem is raised in a team meeting, try using the “Go, Look, See” approach before you take any action to resolve it. Instead of trouble-shooting with limited information, go and investigate the problem yourself to gain first-hand insight into the root cause. This could involve sitting with an agent to witness the problem as it occurs live on a call. Once you have gathered this information, you can feed back to the team and use it to help develop a solution. Treat all of your customer contacts with the same level of importance – regardless of the channel they come in through. 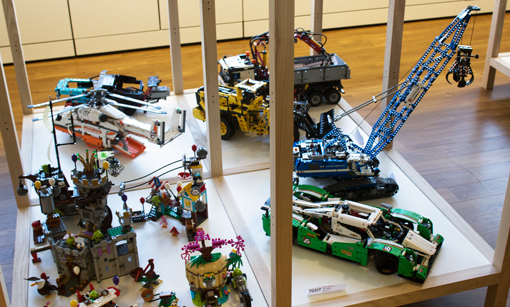 At the LEGO contact centre, even handwritten letters from children are scanned into the system and handled with the same importance as an email regarding a product query. 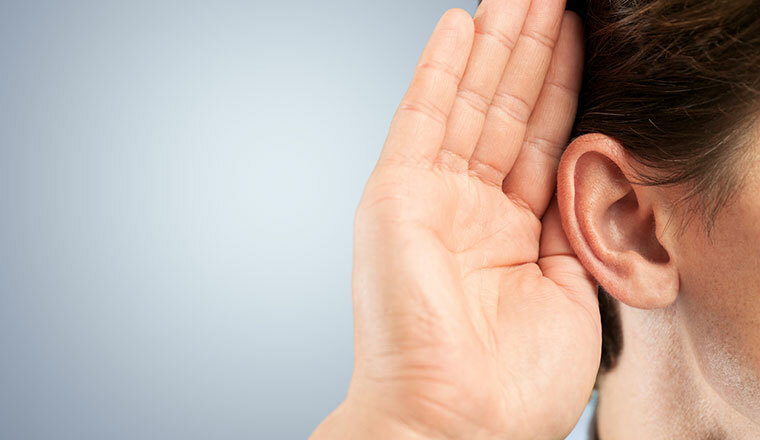 A good way to align the voice of your contact centre across all channels is to create a fictional customer. This fictional customer should have a name, age, interests and personality traits that reflect your target demographic – and should be the focus point for such exercises as creating email templates. 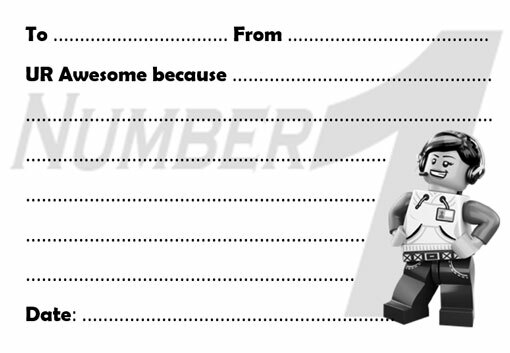 To help keep their style fun and engaging, LEGO’s standard templates are written in such a way that they can be sent out to an 8-year-old boy named Max, or read out to Max by his parents. This helps to ensure that all standard templates are understandable by a child. They also have templates targeted at parents (another persona) and tailor individual letters, as Max’s style is not appropriate for a serious complaint. Make it easy for a customer to call the contact centre after receiving an email by putting the customer service number in the letter head. Just remember to update your email templates should the number change. Put your customers truly at the heart of your business activity by redefining your “company values” as “consumer contact values”. These values should then inform the tone of your phone calls as well as the style of your email templates. 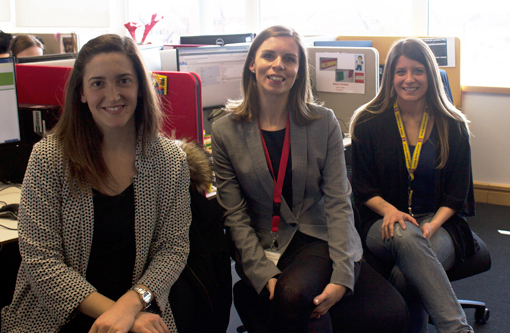 Peer-to-peer recognition is a great way to boost morale on the contact centre floor. One way to do this is to encourage agents to recognise each other’s good deeds with “Number 1” vouchers. These vouchers can be handed out to say “thank you very much for doing [insert reason] for me”. This can be reinforced by the management team by rewarding agents as they collect them. For example, when an agent has 3 “Number 1” vouchers, they could receive a free lunch from the canteen. A good way to keep the communal spaces clean and tidy throughout the day – without it becoming one person’s job – is to put each team on “Kitchen Duty” for one week at a time. “Kitchen Duty” can be rotated between the different teams throughout the year, with the rota being displayed on your wallboards or communal noticeboard. Rotating this responsibility should also help to encourage conscientious behaviour in the break-out rooms – and stop dirty mugs from piling up on the side. Giving agents regular opportunities to get new products out of their boxes can help them to better handle tricky customer calls. 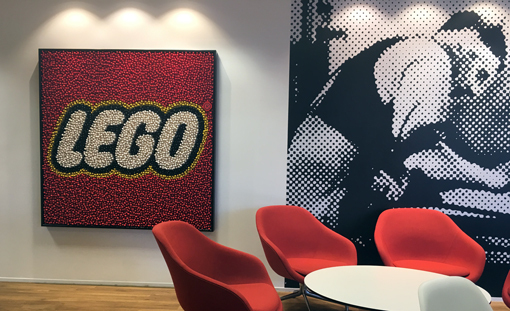 “Sometimes you need to touch the product to know what a customer is talking about,” said Monika Lütke-Daldrup at LEGO. 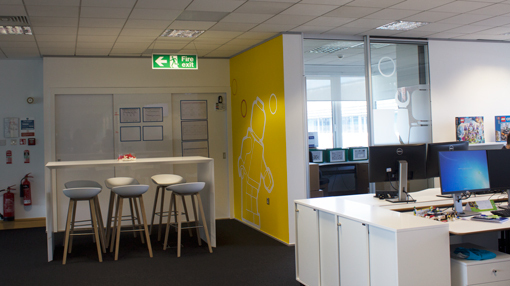 Make this a regular part of contact centre life by bringing new products out onto the floor and displaying them in communal areas. 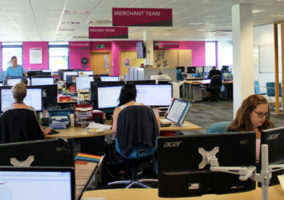 If you are working in a fast-paced environment with lots of new products being released throughout the year, the contact centre floor can quickly become crowded with display items. 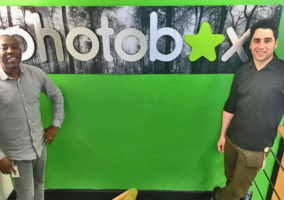 A good way to keep on top of this is to organise in-house auctions, giving employees the opportunity to bid on the display items – with the proceeds going to charity. The next time your contact centre experiences some scheduled down-time – for decorating, new phone lines or a computer upgrade – plan to make the most of it. If you only have a few hours, why not take everyone out for breakfast, or plan a team training or bonding exercise in a nearby conference room? If you have a full day, try taking everyone out of the contact centre and donating your time and energy to a local cause. It can be tricky to motivate agents to turn up for their evening and weekend shifts – even if it is included in their contract. One way to overcome this is to rotate everyone fairly between these less popular shifts – including the management team. This should help to promote a “we’re all in this together” mentality, improving buy-in and adherence. 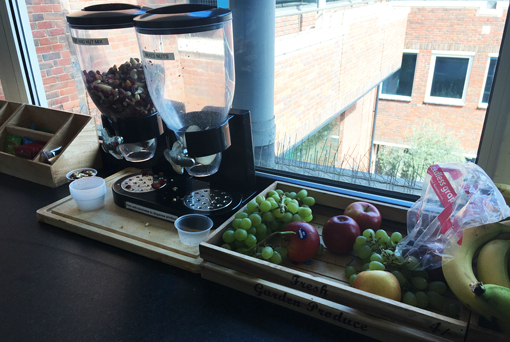 Having access to free fruit and nuts in the break-out room can help agents to make healthier snacking choices. This is especially effective if the alternative is to pay for sweets and chocolate in the canteen. When designing email templates, talk to your agents about what they feel they need to help them deliver a quality experience in good time. They will have a firm grasp of any holes in the system – especially if they’ve already had to type out the same email 20 times that day. Sending out a “Happy Friday” email every week is a great way to keep everyone informed, as well as end the week on a positive note. I love the lego charachter with the headset. Is that one available for purchase? 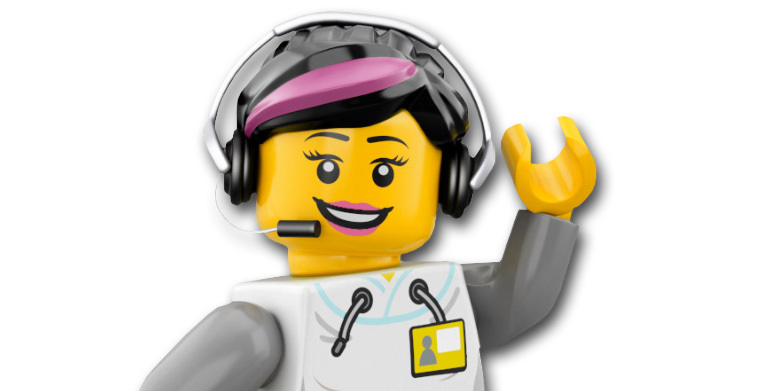 Hi Amy, her name is Sophia and she is the Lego Customer Service mini figure. I am not sure if you can buy her but you could phone up and ask. “Go. Look. 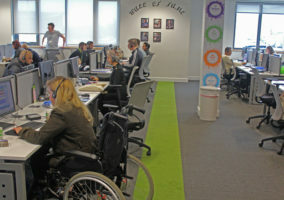 See” is an interesting concept, something I am putting into practice in my workplace. More practical than traditional problem solving tools.